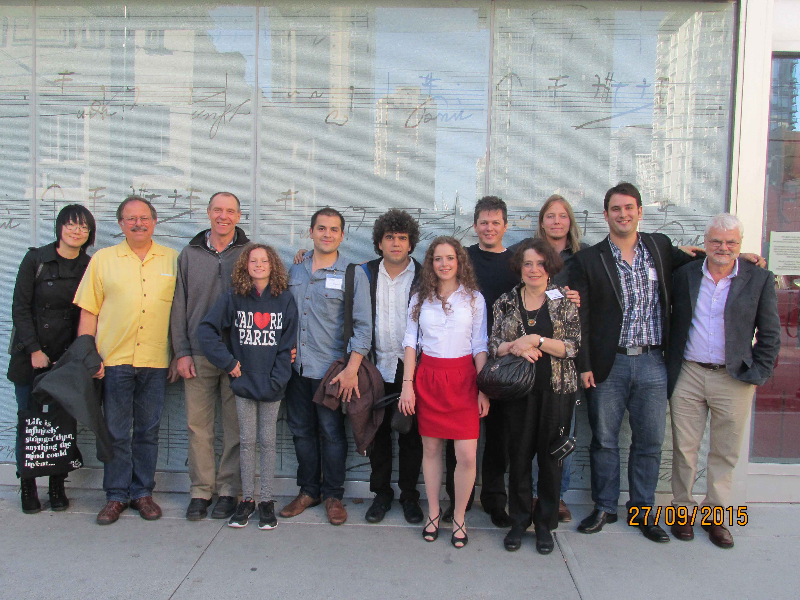 Since its inception, the Vancouver Classic Guitar Society has established a strong reputation for attracting a very high caliber of visiting artists to our concert series. We proudly bring aficionados of the classical guitar together on a regular basis in a varied program of activities. In order to ensure the continuing success of our concerts, and to assist in other VCGS activities throughout the year, we invite donations at any level. Whether as a single gift, or through regular contributions, we welcome your support at any time. As a non-profit Charitable receipts can be issued for the full value of your gift. We are continuously looking for better ways to show appreciation towards our generous donors and sponsors. Here are some simple ways we can say thank you. Discounted admission to society sponsored events. Participation in member Open Mic/Socials. Discounts on merchandise at participating music stores. The satisfaction of supporting classic guitar in Vancouver. VCGS members who wish to be advertised on the website will be charged a $30 fee per year, which will be waived if membership is continuously renewed and up-­to­-date. All memberships are due for renewal by the first day of September. You may pay via the online, by cheque sent to our mailing address, or by cash or cheque in person at any VCGS concerts. We would love to hear from you! Not all of our sponsors support us strictly financially. If you have any ideas about how you would like to contribute to what we do, then we want to hear from you! All sponsors will have their company logos displayed on programs and during our concert intermission slide show. We also often announce a big heart felt thank you to our sponsors before our biggest events! 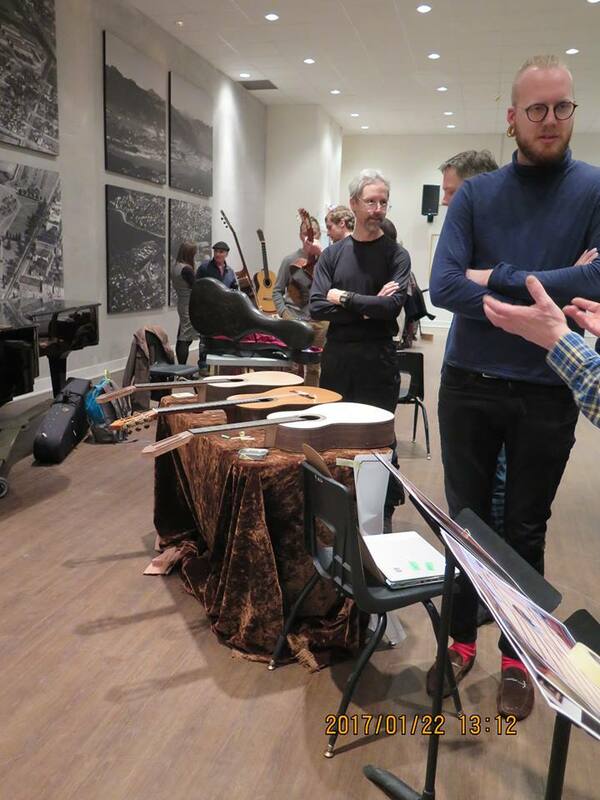 If you are looking to support guitar music, experience a unique culture, and build a fairer world, you are welcome to volunteer with VCGS. If you would like to inquire about becoming a volunteer, please fill out the form below. All are welcome! We are now accepting advertisements for our 2018/19 season. Advertisements will be placed in our concert programs as well as acknowledged on the event pages of those concerts. (see www.vancouverguitar.org/tickets). For more info on pricing and advert dimensions, please download the pdf below. If you are interested in advertising, or have questions for us, please contact us through the form below. Thank you! We will contact you regarding your query as soon as possible.